New Price! 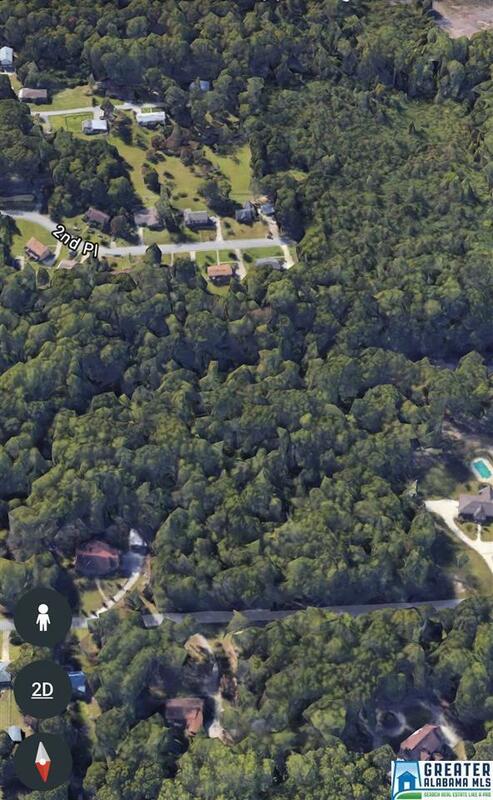 Want a large private lot for your future custom built home? Looking for acreage to build on? This is it! 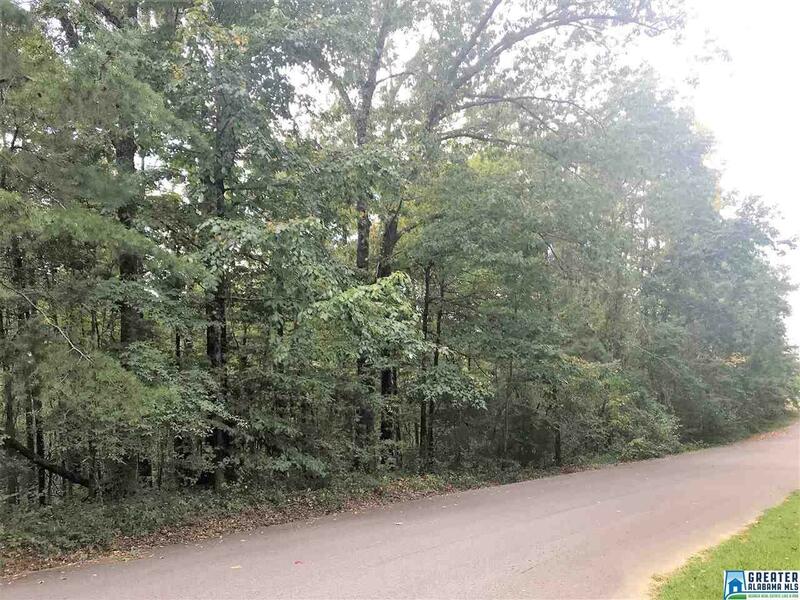 7+ acres near Dogwood Lane and 7th Avenue in the community of Pleasant Grove. Very quiet street with estate size lots and other custom homes. 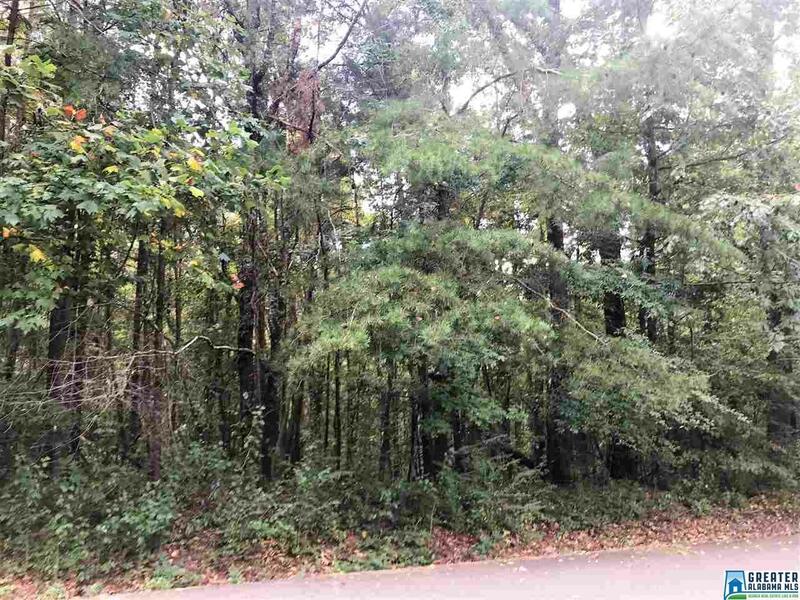 This lot features many hard-wood shade trees making this most desirable for a forever home to be built on. Seller is motivated and you will be too! 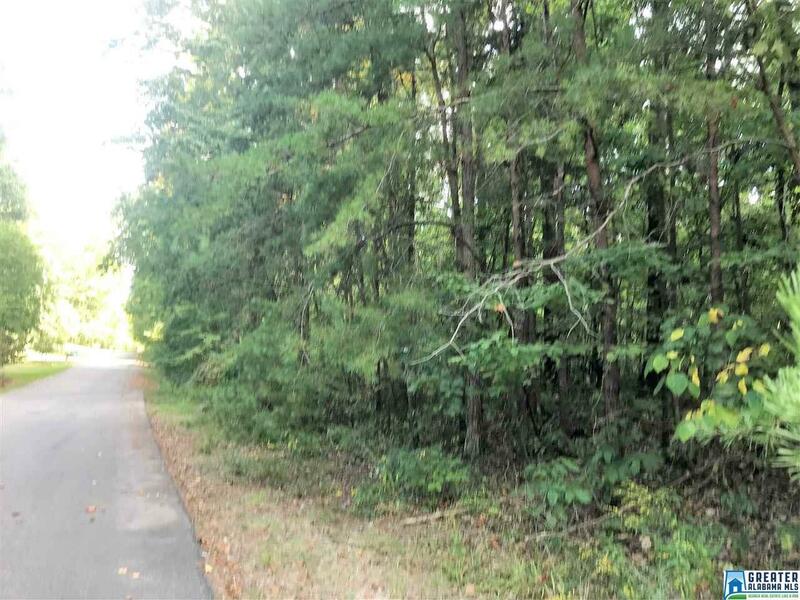 Call today for details on how you can buy this land and begin building your dream home.